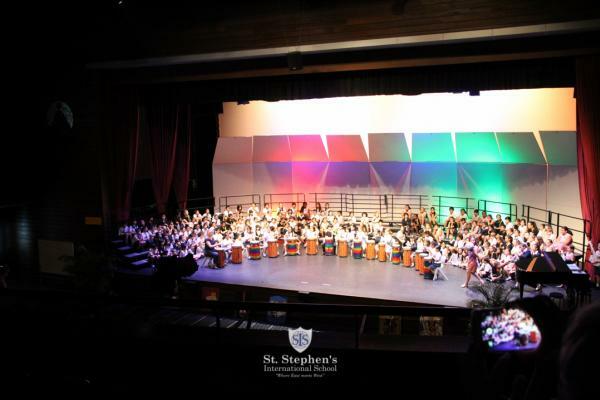 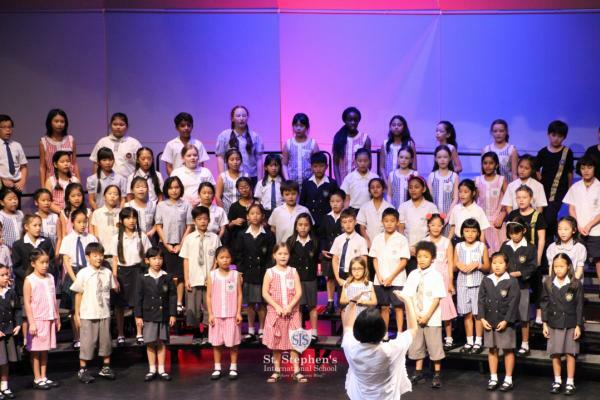 On March 29-31st the St. Stephen's Primary Choir took part in the Bangkok Primary Choral Festival, a bi-yearly event hosted by Bangkok Patana School. 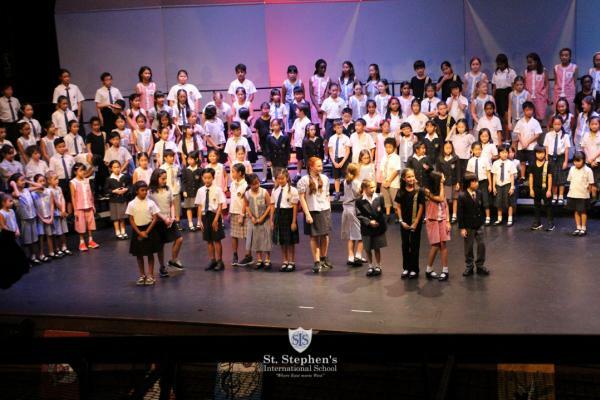 The choir joined 200 other singers from 7 other schools across Bangkok and worked with World-Renowned Choral Director Susanna Saw, a native of Malaysia. 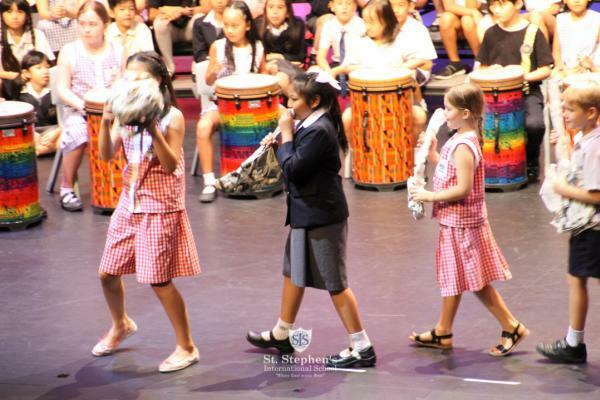 The event finished with a mass choir concert which also featured the various projects that the children worked on throughout the festival, including works of art, drumming, instrumental ensembles, and dance. 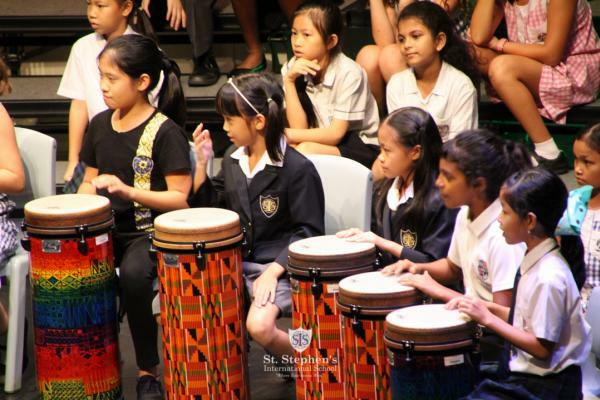 The children had a tremendous experience and a fun time learning too.